The ERIA Extended Color BR30 offers a range of over 16 million color combinations along with multiple white tone settings to let you set whatever mood you want. 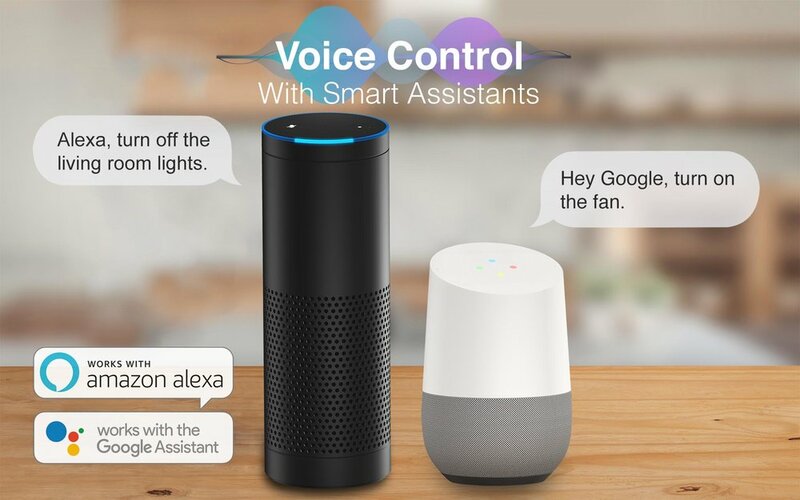 Easily controlled with your smartphone/tablet, or through voice commands with Amazon Alexa and Google Home when used with a ZigBee compatible hub such as the AduroSmart ERIA or Philips Hue*. Energy Efficient: Replace your conventional bulbs with these 10W, 800-Lumen, 65W equivalent smart bulbs and save up to 80% on energy usage.